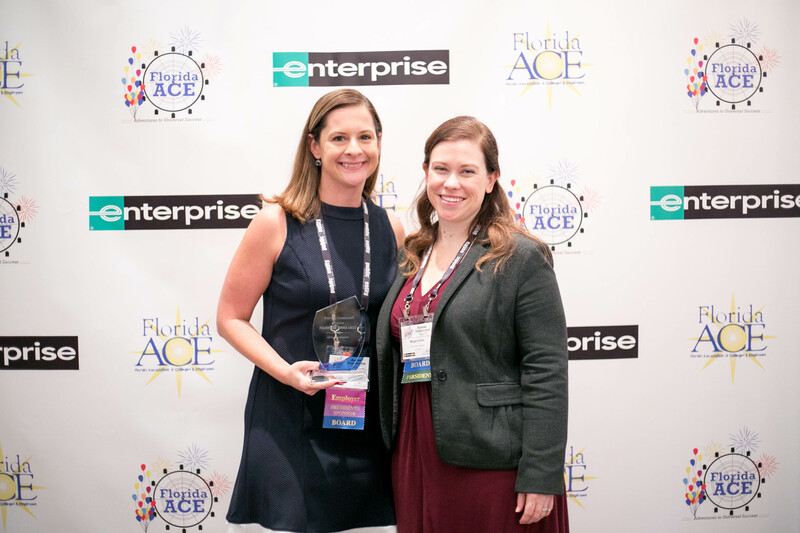 Congratulations Teri-Anne Brennan and Tara Stevenson, our 2018 President's Award recipients! 2012 marked the inaugural year of the President’s Award. 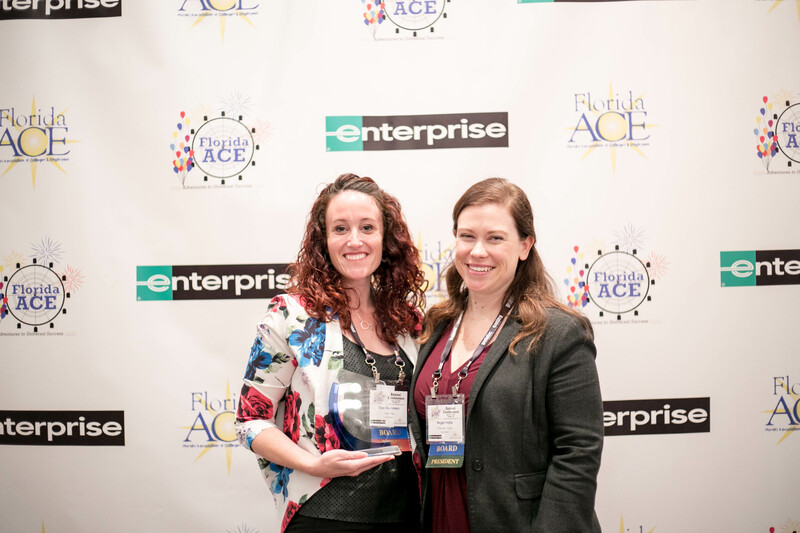 This award was established to recognize FloridaACE members who go above and beyond throughout a given year to meet the needs of membership and provide an opportunity for the association to reach the next level. The President’s Award is awarded at the discretion of the current President and may not be given each year. 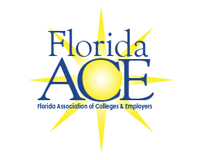 The award is intended to recognize the member’s contribution to FloridaACE and serve as an example of their impact to those in our profession.